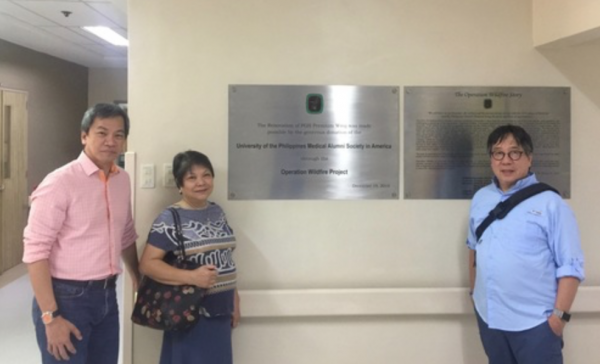 Starting with a 2012 remark by then PGH Director Jose “Joe Gon” Gonzales during the NYC AGC, “PGH utilizes its pay ward to generate revenues for the charity patients”, Dr Buddy Ostrea started a spark that ended up as a WILDFIRE of donations to renovate our rotting Pay Ward. It is a fire worth kindling. It has realized its rewards and many of our charity patients have benefitted from it. There are more rooms to renovate. Please be generous and donate now. To donate more, change quantity. For example, to donate $5000, change quantity to 5 ($1000 x 5).